Schools teach the fundamentals – math, science, history, reading, phys ed, music, art. Parents teach them to be nice to others, share, and not to bully. And occasionally, there are programs to promote recycling and helping the environment. But who teaches kids to deal with their emotions? Who teaches them the mindset that will carry them through defeats and obstacles? 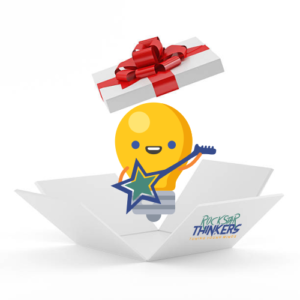 Encourage your school or organization to purchase the Rockstar Thinkers program!